Artificial Intelligence company Expert System today announced that Forrester Research, Inc. has included Cogito in its “Now Tech: Social Listening Platforms, Q2 2018” report. The new Forrester Now Tech Report helps companies to understand the value they can expect from a social listening platform provider and select vendors based on size and functionalities. Listening Platforms contribute valuable social data that can be combined with other data streams — such as voice of the customer (VoC), market research, and competitive information — to build robust customer profiles for brands. As they have evolved as brand monitoring on social networks to tools ingesting a wider spectrum of data (social networks, blogs, forums, review sites, online sources as well as non-social data like enterprise customer data), companies are looking for more advanced solutions to glean broader customer insights. 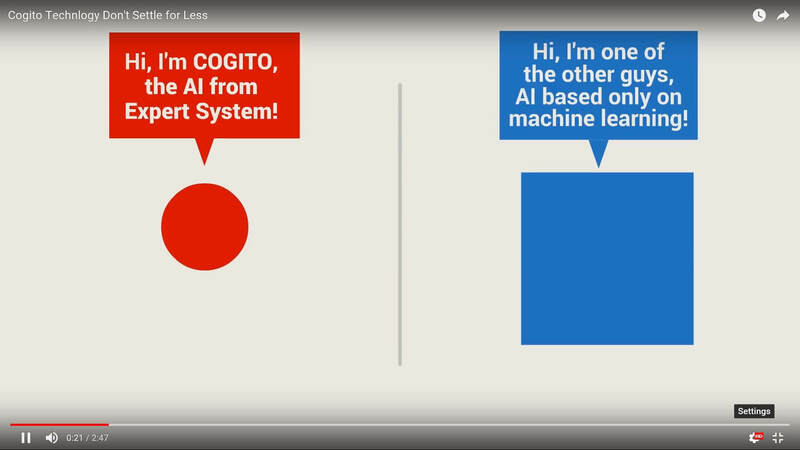 Expert System’s Cogito platform combines the accuracy of semantic understanding and natural language processing with the advantages of other Artificial Intelligence techniques, such as machine learning, to enable organizations to understand and extract what really matters from multiple data sources in real time. Cogito, which can be easily integrated in existing business intelligence platforms to maximize intelligence’s capabilities across the organization, offers quality and speed in processing and cleaning data without requiring human guidance over time. Forrester’s report “Now Tech: AI-Based Text Analytics Platforms, Q2 2018” is available to Forrester subscribers or for purchase here.